Prompted by an investigation by ProPublica and NPR, Sen. Charles Grassley asks the charity to explain how it has used donations from the public. Citing an investigation by ProPublica and NPR, Sen. Charles Grassley is asking the American Red Cross to explain more clearly how it uses public donations, specifying how much money goes to services and how much to overhead. 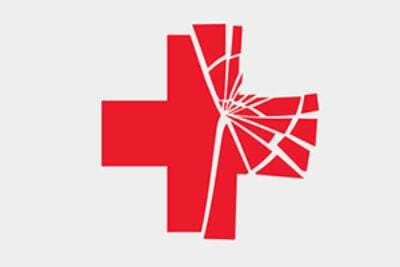 "The public's expectation for an important, well-known organization like the Red Cross is complete, accurate fundraising and spending information," Grassley, R-Iowa, said in a statement. "In reaction to the news reports on this topic, I'm asking the Red Cross to elaborate on how it calculates the facts and figures given to the donating public." Americans typically look to the Red Cross whenever disaster strikes, giving generously. The iconic charity took in over $1 billion in donations in 2013. In response to Grassley's request, the Red Cross said it is setting up a briefing for the senator's staff that will happen sometime later this month. "We welcome and look forward to the opportunity," Red Cross spokeswoman Suzy DeFrancis said. 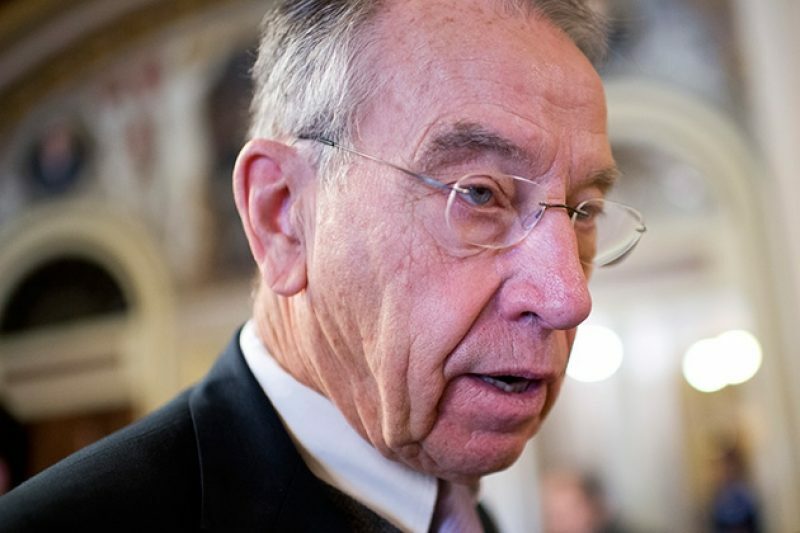 Grassley's request was first reported by the Chronicle of Philanthropy. At issue are statements made by Red Cross CEO Gail McGovern and echoed on the charity's website and in other published materials that "91 cents of every dollar that's donated goes to our services." But that oft-repeated figure is not borne out by the charity's statements in annual reports and tax filings. These documents show that fundraising expenses alone have eaten up as much as 26 cents of every donated dollar in recent years. After our inquiries last month, the Red Cross removed the statement from its website. The Red Cross said at the time that the claim was not "as clear as it could have been, and we are clarifying the language." Grassley has long pushed for tougher regulations of nonprofits and has a history with the Red Cross. In 2007, he pushed through legislation that overhauled the governance structure of the charity, which was chartered by Congress over a century ago. Grassley isn't the only one nosing into the Red Cross' operations. The Government Accountability Office, the investigative arm of Congress, is looking into the charity's troubled response to Superstorm Sandy, which hit New York and New Jersey in late 2012. The GAO's inquiry, which was first reported by the Chronicle of Philanthropy, began last February after a request from the staff of Rep. Bennie Thompson, D-Miss., the ranking member of the Homeland Security Committee. Since then, the GAO and the Red Cross have been discussing the parameters of the study. The GAO says it plans to finalize its methodology "within the next couple of weeks" and then begin working on the inquiry itself. The scope of the GAO's probe is expected to encompass more institutional questions, including "What are the nature and extent of the oversight to which the organization is subject, and is it sufficient?" Can you help us with our Red Cross reporting? Learn how to share a tip or email [email protected].